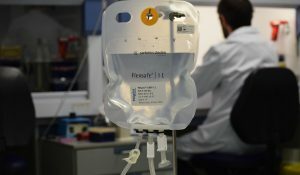 Polyplus-transfection ® SA is a biotechnology company that develops and sells innovative solutions for the delivery of nucleic acids in research, bioproduction and therapeutics. 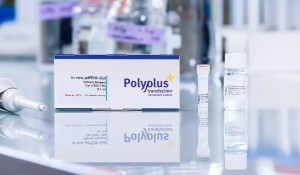 Located close to the University of Strasbourg in France, Polyplus-transfection® is ISO 9001-certified since 2002 and supplies its wide range of transfection reagents through a worldwide distributor network. 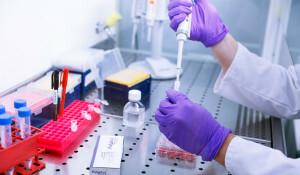 (over 4000 publications, 1000 cell lines and primary cells available).